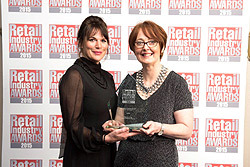 SPAR UK has had a phenomenal success at the Wholesale Q awards including Wholesaler of the Year for the second year running and one Gold Q Award for SPAR Slow Cooked Beef with Root Veg Mash at this year’s prestigious event. 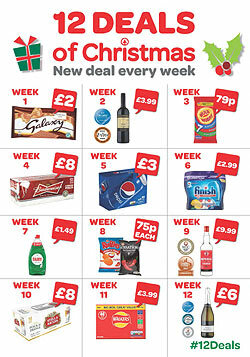 SPAR UK has recently launched its first ever ’12 Deals of Christmas’ campaign, offering shopper’s fantastic new promotions and money-off deals every week. SPAR performed outstandingly at this year’s Retail Industry Awards, winning the highly contested Symbol Group of the Year award for the second year running, and the Symbol Initiative of the Year accolade.